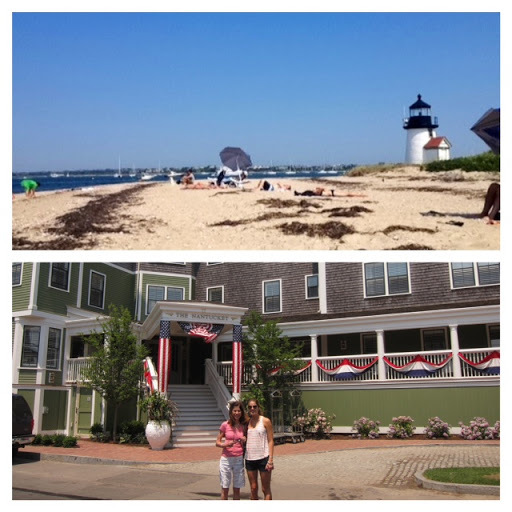 This weekend my family and I were treated to the best stay at the newest hotel on the island, The Nantucket. 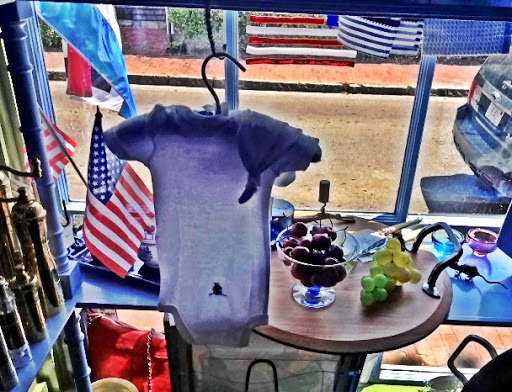 Thanks to our good friends the Snyder’s for pulling off such a trip, we were able to visit some of Jacaranda’s stores on the island and see some of our old friends. 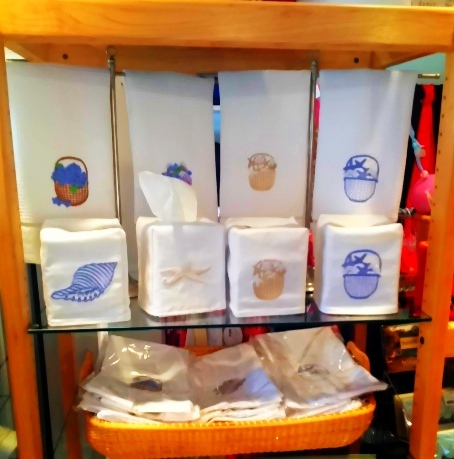 Our Beachy Debbie Gibson towels and tissue box covers in Blue Beetle 🙂 A happy selection for summering in Nantucket.